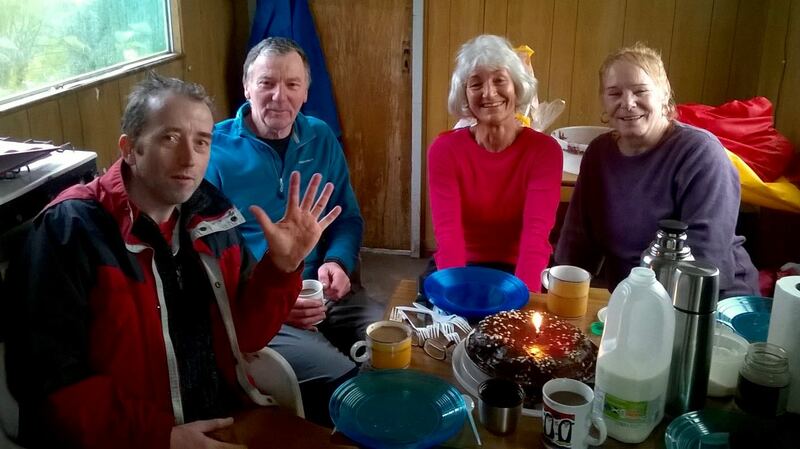 Today’s Community Sunday was perhaps the wettest on record, but the team stuck valiantly to their tasks of raking leaves from the orchard and filling some of the new potholes before retiring to the Bothy for well deserved coffee and cake. 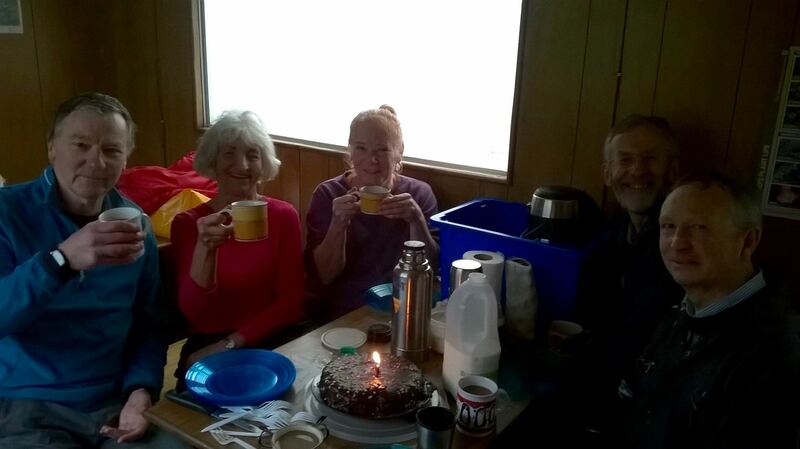 Thanks to Alex and Stuart for doing the honours with the photos and to Marion for sharing her excellent birthday cake! There is no December date set, but we are expecting to take delivery of 2000 bulbs from the Council, so do watch out for an announcement about their allocation for planting.